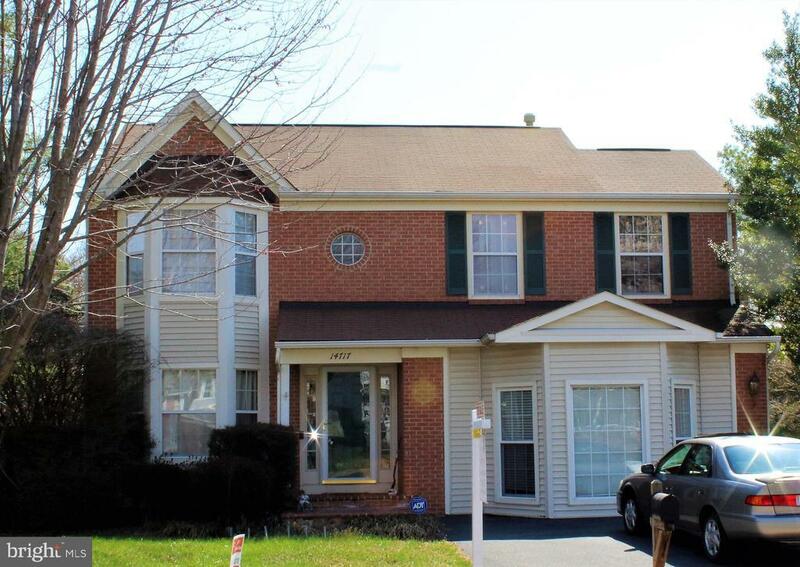 Four Bedrooms and 3.5 Baths.Granite, Hardwood Floors.Two Family Rooms on the first floor.Natural Gas Heat. Finished basement with full bath. Master Bedroom with Separate Shower and Jet Tub.close to commuter lots and shopping. great school district. Huge deck. spacious yard. Directions: I95 to Prince William Parkway (West), Turn left on Minnieville follow out to Stratford Glen subdivision on the right.Turn right onto Stratford Drive to home on the right.